UPDATE 17/02/12: an excellent discussion of the theoretical implications of Prohist2 by Katrina Navickas can be found here. 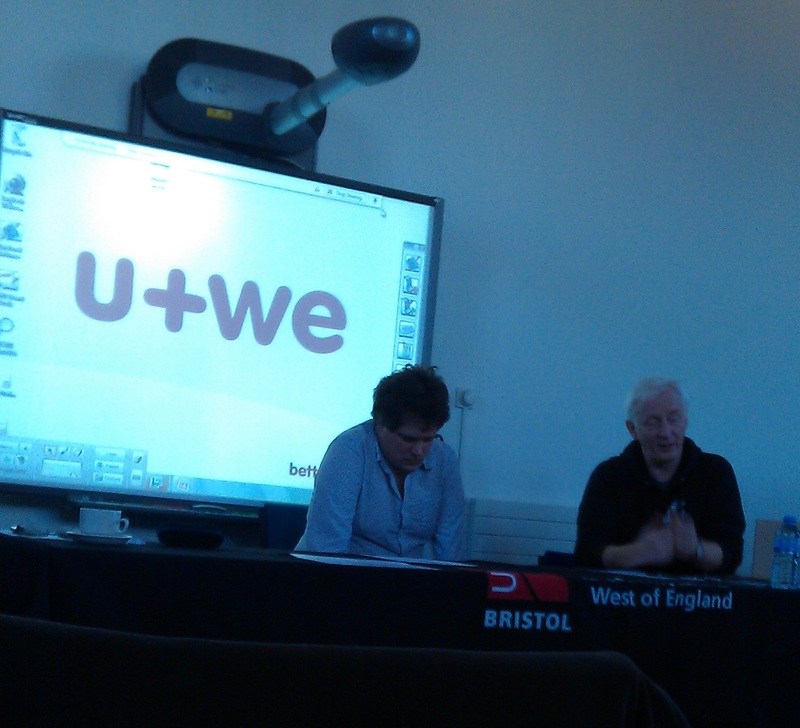 The second Protest History workshop took place on Saturday 11th February at the University of the West of England. The theme this time was memory, heritage, and public history, and individuals from the heritage industry, trade unions, local interest groups, general public, and the UWE undergraduate community joined academics in exploring these concerns. What follows are my reflections on what was an intriguing and pleasingly atypical event. 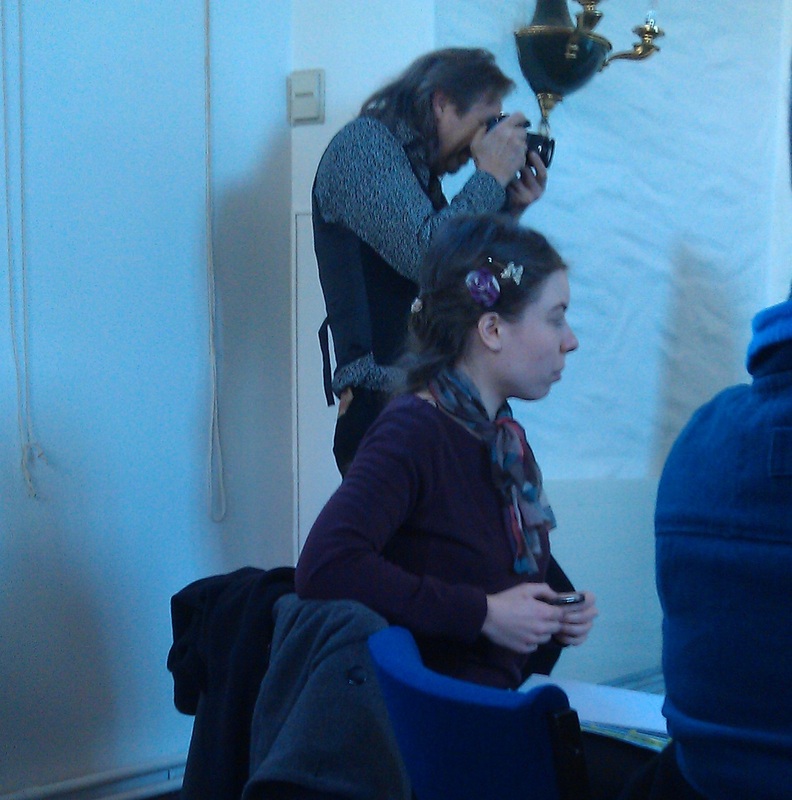 Steve Poole (co-organiser with Katrina Navickas – both concentrating hard in the picture above) kicked off the day with a general survey of memory and remembrance in protest and protest history. Moving between the Battle for Saltley Gate, memorial dinners for the London Corresponding Society, Peterloo, Newport Chartism, and the formation of AFC Wimbledon, Steve introduced a number of problems requiring exploration and explanation. Why and how does public memory differ from participant memory? How political are sites of public memory? How peculiarly British is our neutral heritage industry? What is the role of democratic heritage in a climate of amnesia? How is the revivification of memory linked to communities seeking to lay ghosts to rest? Can the heritage industry communicate and sustain historical memory of protest without suitable objects/collections? What is the importance of theory to the process of remembrance? Why is controversial memory marginalised? How might we integrate narratives of loyal and/or right-wing protest with narratives of radical and/or left-wing protest? In the panel which followed, entitled ‘Heritage and Rural Protest’, Nigel Costley (General Secretary, SW TUC), explored why the Tolpuddle is remembered at the expense of other proto-Union activities. Are the martyrs, he pondered, evocative to Trades Unions because their story possesses a central theme identifiable to both moderate and radical leftist politics – namely one of heavy-handed institutional repression of a moderate act of rebellion? Carl Griffin from Queens University Belfast (pictured below alongside Nigel) asked why few historians have studied the phenomenon of instant-histories – narratives constructed by past actors of events in their very recent past. Carl’s provocative paper suggested that scripts or schemata of past events were manipulated by past actors through a selective remembering of their recent pasts. Memory work and memory plays were particularly evident during and after, for example, the Swing riots – Swing was selectively forgotten by protest groups after 1834 despite the authorities invoking Swing and integrating it into their narratives of past/present rebellion. In sum, argued Griffin, protest memory is often about forgetting that which needs to be forgotten as much as remembering that which has been forgotten for political reasons. Rural memory moved to the Hebrides in Iain Robertson‘s (University of Gloucestershire) paper. Here the processes of constructing heritage from below were introduced through an exploration of community commemoration on the Isle of Lewis. Motivations for remembering community pasts in Lewis were multiple – shame at forgetting; fears that others were looking after their history better; and counter-hegemony. It is the latter which Iain focused on, in doing so showing the ways in which the islanders contested among themselves how even this very local history would be remembered. 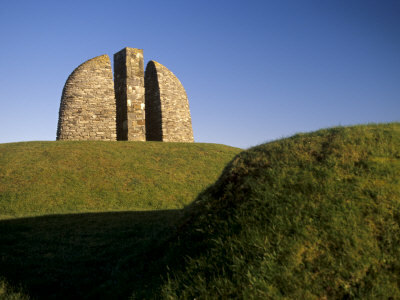 Public art, for example, was seen by the communities of Bernera and Upper Cal as too outward facing, as a result of which they designed their counter-hegemonic landmarks with the future education and memory of themselves in mind. The ensuing discussion was a diverse in character as the panel itself. One undergraduate attendee questioned whether the enemy of protest commemoration was not apathy but a lack of memory of protest among his generation. After a discussion of how those promoting protest heritage could ensure the relevance of protest to all, the discussion turned to the link between community confidence and memory institutions (such as the church, language, and communities). After lunch we took on the topic of ‘Museums, Memorials, and Protest Heritage’. Catherine O’Donnell, Learning Officer at the People History Museum, Manchester, demonstrated how the motto of the museum – ‘There have always been ideas worth fighting for’ – is communicated to children through play, dance, film, and re-enactment workshops. Their attempts to underscore the national and universal relevance of people’s history contrasted with Andy King’s talk on M Shed – a new museum attempting to tell the history of Bristol through themes and material culture. The session closed with Ryan Hanley from the University of Hull talking about the commemoration of abolition, especially the problems surrounding the 2007 bicentennial events. On one hand, Ryan noted, the commemorations were criticised for being a smug celebration of white abolitionist heroes which marginalised stories of slave protest. On the other hand, the commemoration came under attack from some quarters for being over-apologetic and fitting into a narrative of knocking rather than celebrating Britishness. After a heated debate surrounding commemorating abolition, especially in the Bristolian context, an even more lively exchange broke out regarding the relevance of class. Undergraduates and TUC members clashed over whether amnesia surrounding class was a result of these categories declining in contemporary importance or of a right-wing conspiracy. What could and was covered by a ‘peoples’ history was also problematised, with the inclusiveness and utility of the term defended by Catherine. Before departing in the direction of a public house, the direction of the heritage industry was discussed in relation to budget, costs, selection of objects, and the ‘new’ e-heritage of Flickr and mobile apps. No clear future plan for Prohist was established, as is typical of such events, until pints began to ease their way past parched lips. Here the possibility of September’s Prohist 3 pre-empting the 50th anniversary of Edward Thompson‘s Making of the English Working Class was discussed, before it was agreed that the event (to be hosted at the University of Gloucestershire) would focus on space and place, a theme designed to open the event up to scholars working elsewhere in the humanities. As expected Prohist 2 was an enjoyable and provocative event – its diverse audience ensuring that discussions remained fluid and not overburdened by either theory or historiographical disputes. Putting the problem of memory back into protest history will I expect push the field into fruitful new areas. I can certainly see how my own work on the OP war could benefit for being revisited and reinterpreted on these terms. And by bringing place into this equation at Prohist 3, an organising concept seen by ‘memory boom’ scholars as crucial to how agents conduct memory work, the landscape of protest history may well shift into even more vital spaces (all puns thouroughly intended).